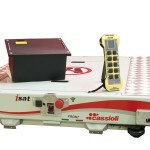 CASSIOLI iSAT pallet shuttle warehouses are specifically designed for high density pallet storage. Shuttles are able to work in different shelf configurations and based on different storage logic. In the case of a semi-automatic systems, the iSat fleet can be managed by normal forklifts: operators deposit or retrieve load units at the end of the storage channels without having to access “drive-in” or “drive-through” shelf aisles. 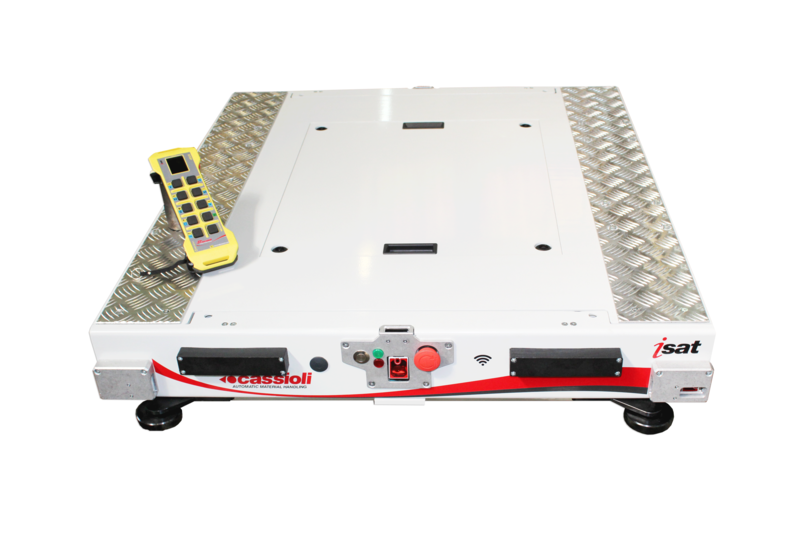 When a fully automated solution is appropriate, the pallet shuttles, after having been transferred onto a stacker crane in a given storage channel, retrieve or deposit the load based on the information transmitted by the warehouse management system (ASRV system). Utilizing leading-edge technology in terms of mechanical function, data transfer, and energy and battery efficiency, CASSIOLI pallet shuttles are extremely compact. 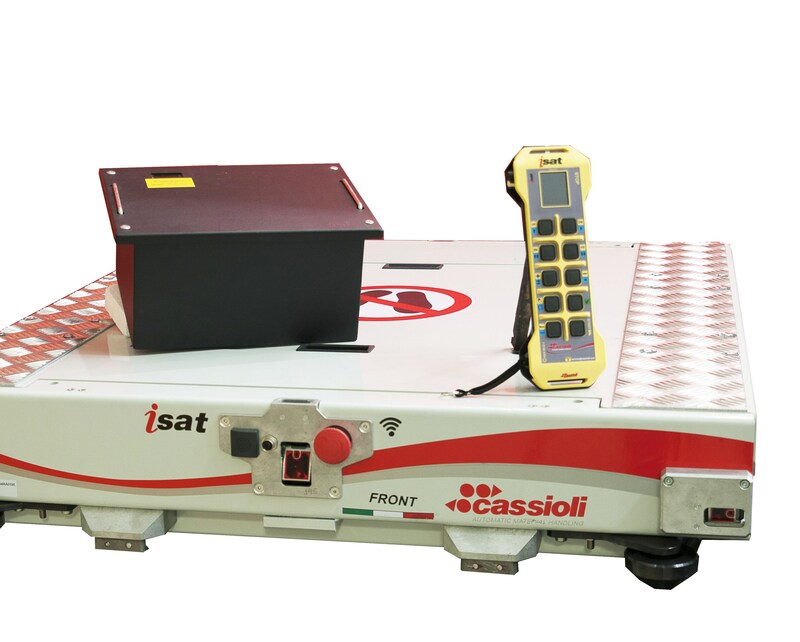 iSAT devices interface directly with the management system and may be integrated with other automated handling systems, such as AGV, SLS vehicles or traditional handling systems. Data transfer is based on Wi-Fi technology, which allows the control system to communicate missions, carry out diagnostics, monitor battery status, and supervise operations remotely. The battery is a fundamental component of the shuttle: the device’s kinematic performance, operating autonomy and recharge cycle depend on battery quality. The iSat shuttle batteries, with the new lithium polymer technology instead of acid lead, guaranty high performance, optimum recharge cycles and limited maintenance requirements. The fully automated shuttle – stacker crane system uses the CASSIOLI iWare warehouse management application. The WMS iWare offers total traceability of the stored merchandise. Shuttle movements are ensured by 8 drive wheels that guaranty the precise and efficient movement of the stacker crane to the storage channel. 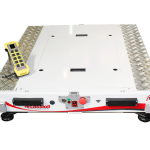 This unique feature of the device means that the iSAT shuttle can be perfectly integrated with various handling systems, such as AGV, self-steering trucks, etc.